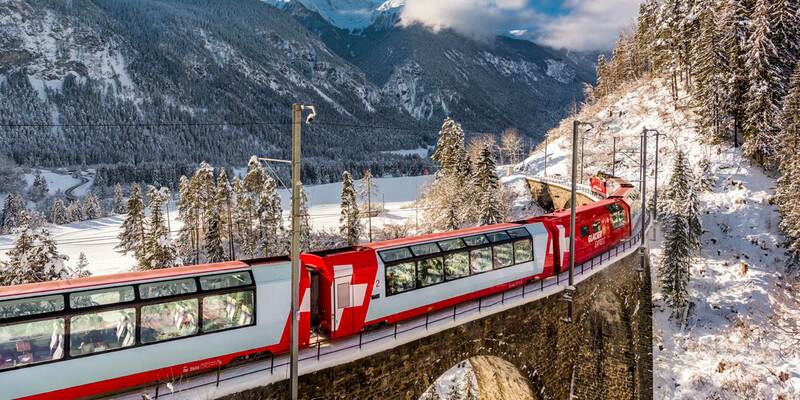 Unlimited travel by train, bus and boat in Switzerland! 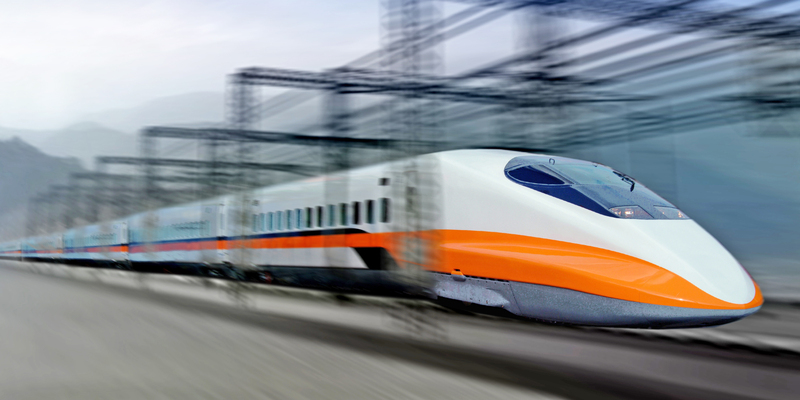 Unlimited Rides With Taiwan Rail Pass! 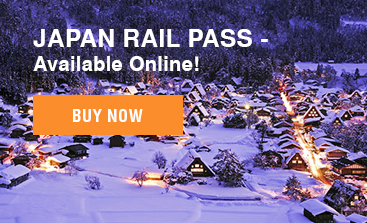 Locate Your Ideal Travel Destination and Buy Rail Passes Now! Train travel around Europe is the most hassle-free choice to reach your destination. Trains go everywhere in Europe, from small villages to major cities. 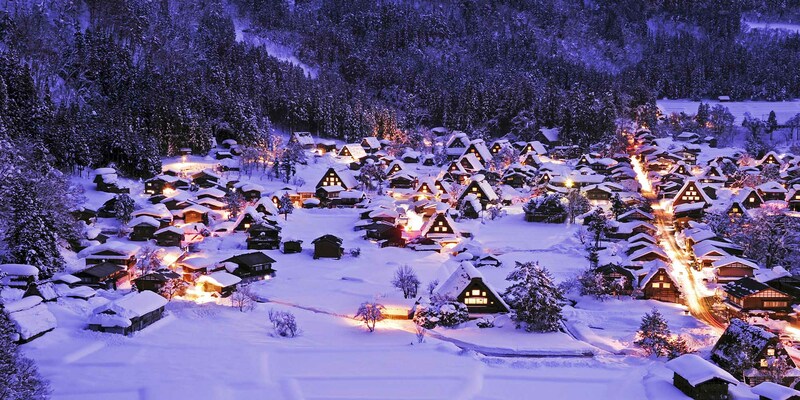 Train travel around Asia is an affordable and convenient way to get to know the country. With world leading railway services originating from Japan, Korea and Taiwan; your travels on the trains and rail services here will be nothing short of spectacular! So if you’re visiting Japan, South Korea or Taiwan, get your rail passes and start exploring today. Europe, Japan, Korea, Taiwan! Get all your passes within our website. Awarded the Tripzilla Excellence Awards 2016. Our experienced team is always at hand to assist your every query. More info on our latest deals for your next rail experience. All rail related information and updates to help you on your next train journey.